Auto Fire is a transformation of the great auto combat games of the 1980’s: Car Wars, Autoduel, and Roadwar 2000. 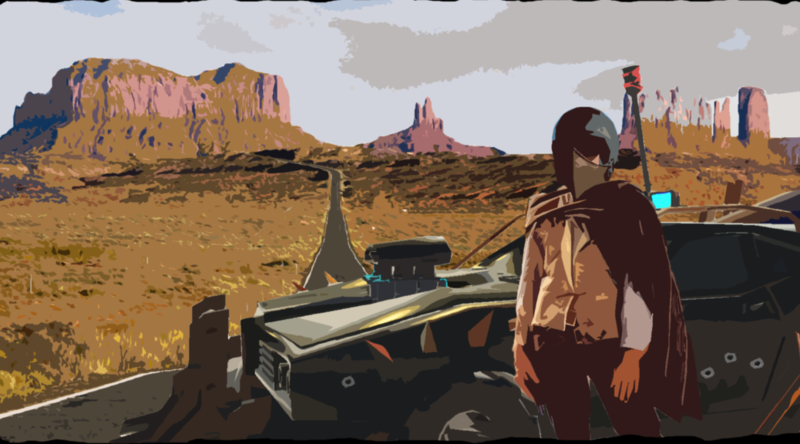 It adds the dynamic world-building, player advancement and careful combat planning of Roguelikes as well as the rough, outlaw environments of the Mad Max series and classic western films. 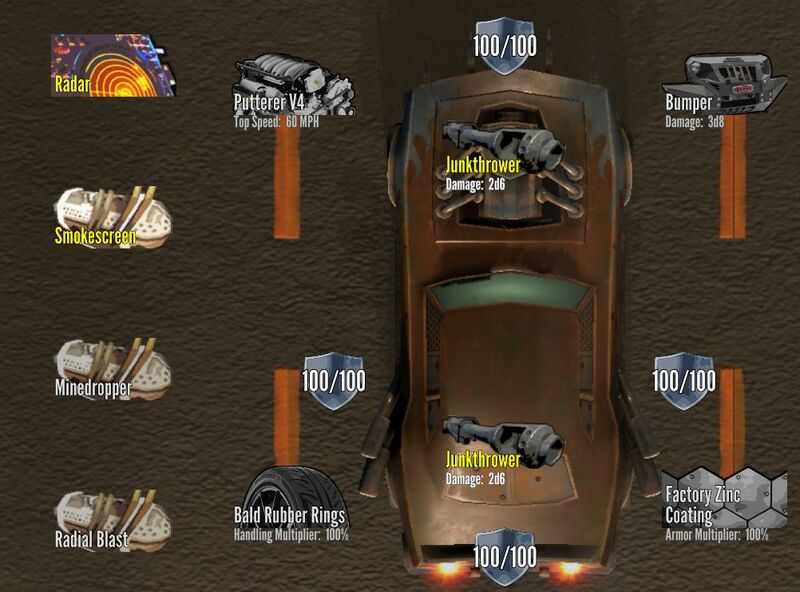 In Auto Fire the player drives an armored battle car through a post-apocalyptic wasteland, battling bandits and mutants, building both his arsenal and his legend to evolve from survivor to savior. Click to download the latest from Itch.io! 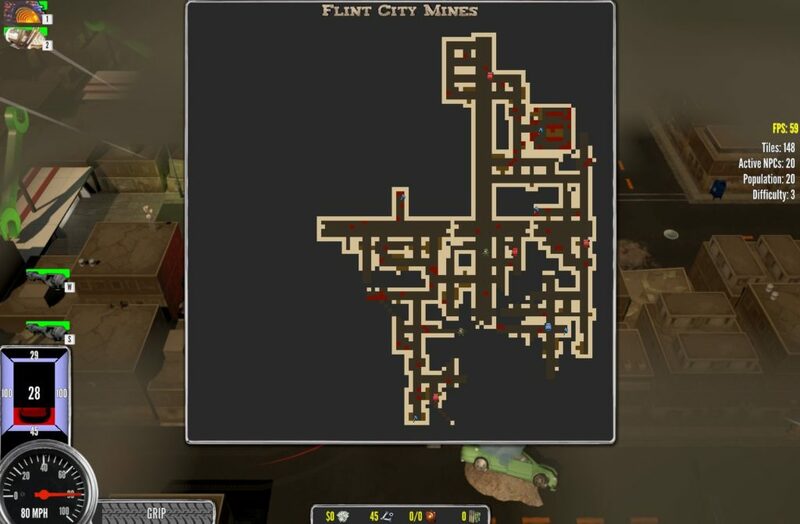 The game began as an entry into the 7-Day Roguelike Challenge for 2016. I had been considering a tactical auto-combat game for a long time, but putting it into the Roguelike model suddenly pushed the potential into something amazing. You can check out (and even play!) the original 2D Autofire by going here. 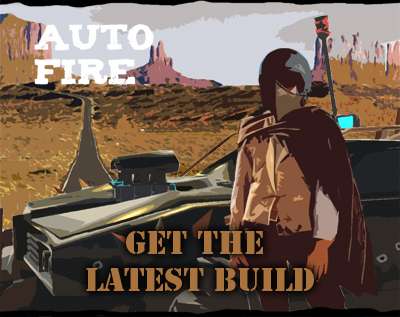 Learn more about what’s going on with Auto Fire’s development by following the blog!